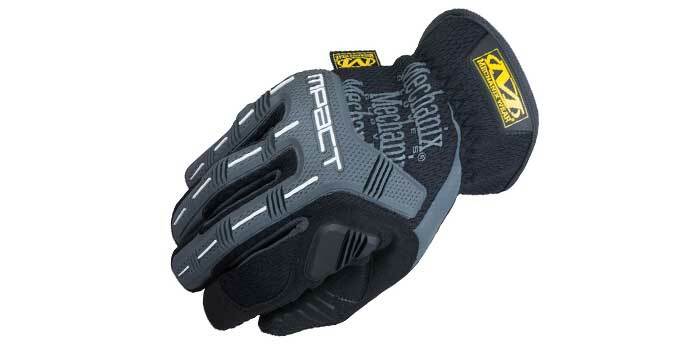 The M-Pact Open Cuff work glove from Mechanix Wear provides full-coverage hand protection with a comfortable and convenient stretch elastic wrist closure. 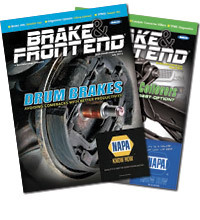 Anatomically shaped TPR impact protection conforms to the back of your hand to reduce the risk of blunt force impact and pinching injuries while you work, says the company. For comfort, the company encased D3O palm padding to absorb impact through the hand and reduce fatigue as the day goes on. The comfortable, stretch elastic cuff provides easy on and off flexibility, while the form-fitting TrekDry material keeps your hands cool and comfortable while you work. 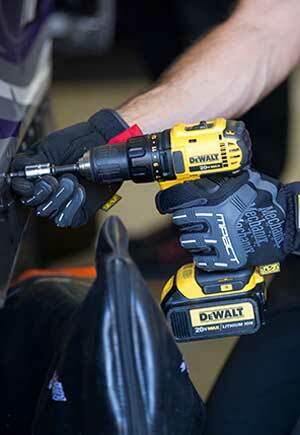 The patented Impact Guard protects the first knuckle with impact-resistant TPR. The gloves feature an internal layer of material that reinforces the index and thumb for added durability, and an embossed and textured index finger and thumb that provides grip. The pinched fingertip construction improves fingertip strength and D3O palm padding absorbs impact and vibration.